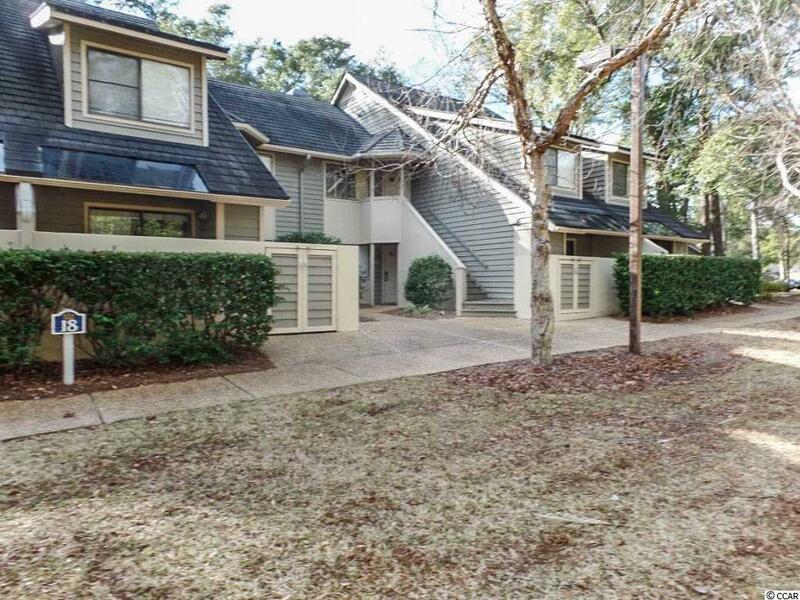 Great location and nicely renovated two bedroom, two bath first floor villa in Kingston Plantation's Richmond Park. Enjoy the large walk out deck into this wooded and quiet area, just a short walk to the beach. This property has updated white cabinets in the kitchen, as well as both bathrooms. All of the counters have been replaced. There is also updated tile in the foyer, kitchen and both bathrooms. The living room has a new sofa and love seat with matching dining room chairs. The master bedroom furniture has also been replaced to include a new king bed. Bedroom 2 has two queen bed. 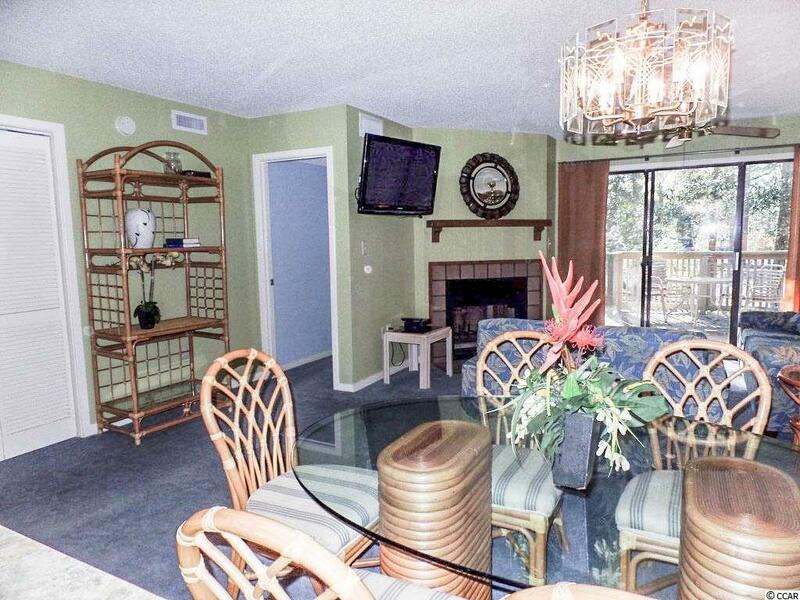 There are 3 wall mounted flat screen televisions, one in the living room and one in each bedroom. 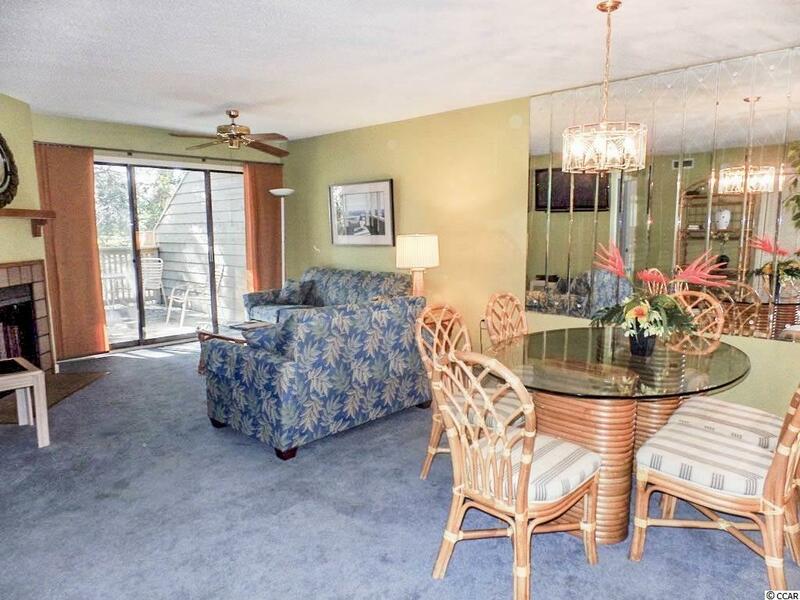 This condo would be perfect as a primary residence, second home or a great rental property. 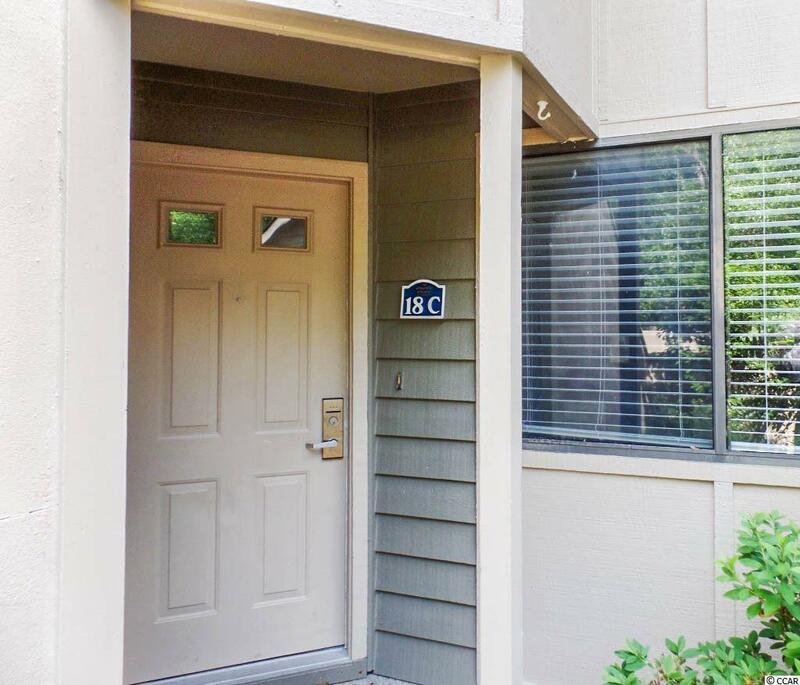 This condo is priced to sell, a must see.